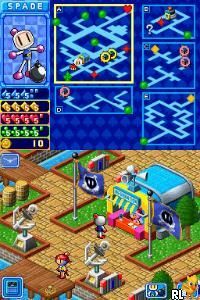 OverviewThe first Bomberman Land game comes to the US with over 30 mini-games and Mario Party-esque gameplay. Now you can add videos, screenshots, or other images (cover scans, disc scans, etc.) 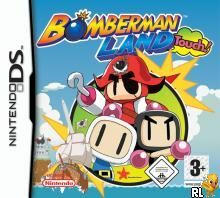 for Bomberman Land Touch! (E)(Supremacy) to Emuparadise. Do it now!